The Daily Grill – 1866 | The Daily Grill !!! 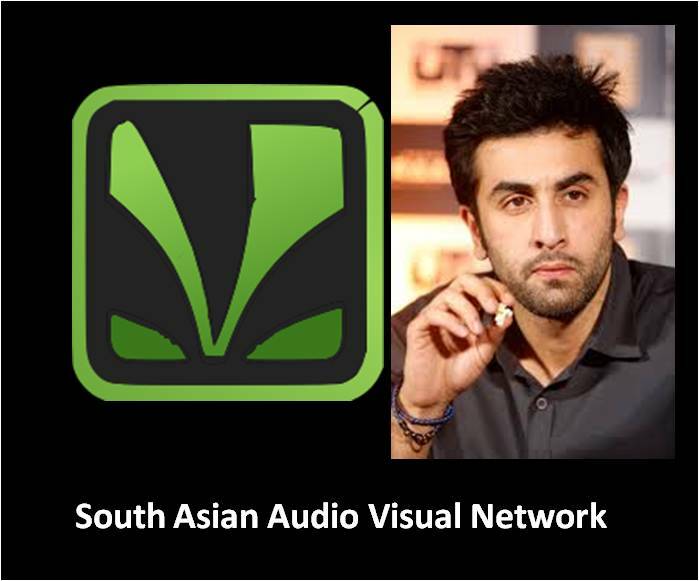 saavn, bit too obivious dont you think ???? ?